Annyeong! 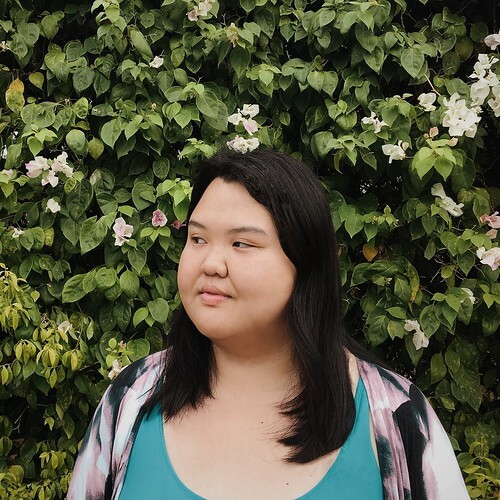 I am Alyanna Dela Cruz, a multimedia designer, photography hobbyist and just your ordinary girl, who blogs about her day-to-day shenanigans since 2004 and aims to spread the plus size love into the world! I’m fueled by Jackson Wang, GOT7, shoes, anything Korean, wanderlust, green tea, and contemplation. I took up Advertising Arts in University of Santo Tomas and currently an Art Director for a digital agency in the Philippines.